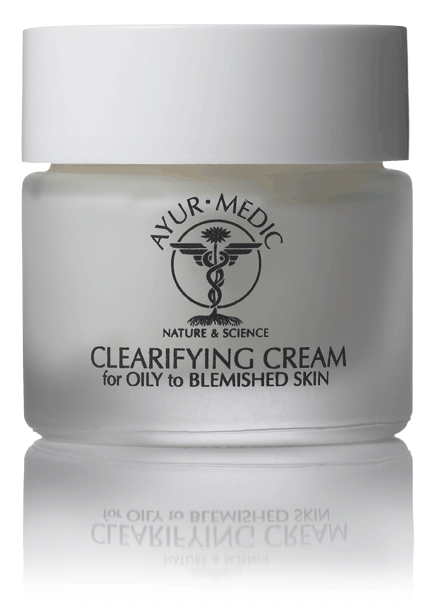 AYUR-MEDIC skin care products have been formulated to effectively treat acne, rosacea, hyperpigmentation, balance hydration in dry skin and combat environmentally and chronologically damaged skin. AYUR-MEDIC uses Ayurvedic herbs and clinically proven ingredients, along with the most advanced dermatological research to date. This revolutionary skin care line strikes the perfect balance between time-honored holistic principles and state of the art proven clinical research to improve skin conditions and give the skin a healthier appearance and optimal results. 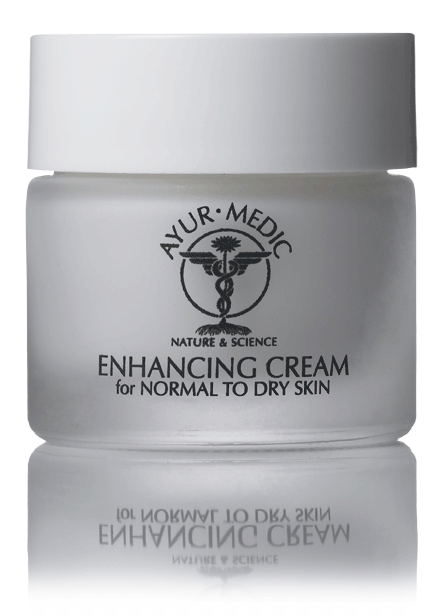 Two highly accomplished physicians – Dr. Raj Kanodia, a plastic surgeon, and Dr. Ezra Kest, a dermatologist – along with a team of cosmetic chemists and professional skin care experts with over three decades of experience, together created AYUR-MEDIC's breakthrough product line. A light, easily rinsed cleansing milk that gently removes make up and impurities, while preserving the skin's moisture. Vacha, an Ayurvedic herb, balances moisture. Rosewood maintains a healthy epidermis and is a tissue stimulant and cell regenerator. An easily rinsed cleansing milk formulated for normal to oily or combination skin. Deeply cleanses without drying the skin. Ayurvedic herb balances and regulates sebaceous activity while reducing bacteria. A fragrance free cleansing milk that effectively cleanses the skin without the use of surfactants. This soothing milk reduces irritation and protects against environmental damage. A mild cleansing gel that is sulfate free, containing natural extracts and vitamins that gently cleanse, nourish and preserve the skin's natural barrier. This foaming cleanser contains 2% Salicylic Acid which penetrates follicles to dissolve dead skin cell build up. Gently exfoliates the skin, reduces irritation and bacteria that cause acne. Gentle enough for daily use. Allergy Alert: Do not use if allergic to to aspirin. This exfoliating milk cleanses deeply without drying. Removes dry, dead skin cells using 10% Glycolic Acid and exfoliating beads while Orange Blossom extract soothes the skin. Use 2-3 times per week. Calms sebaceous activity with Herbal extract. Great for removing "mid-day shine." Reduces irritation and helps keep the skin free from blemishes. Helps to complete the cleansing process. Essential oil of rosewood hydrates, softens and gives this toner its wonderful natural fragrance. 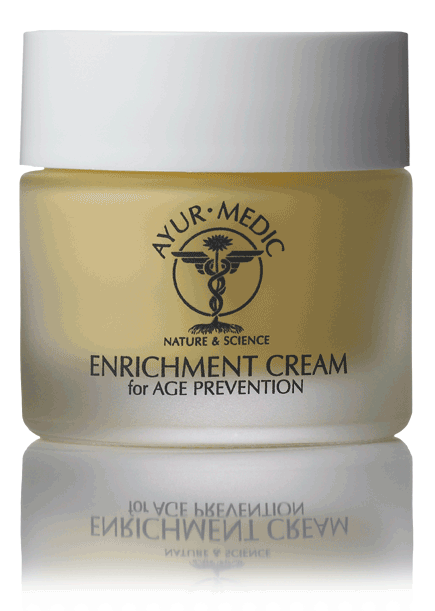 Helps for better penetration of serums and creams. A soothing moisturizer that calms, hydrates, and reduces irritation. Excellent for those who use Accutane or Retin-A. A light, nourishing cream that helps contribute to hydration and improves skin's ability to retain moisture. Aids in the development of collagen and elastin, thereby reducing the appearance of fine lines and wrinkles. Specifically formulated for dry, mature or devitalized skin. With a rich base of nourishing emollients, this luxurious cream is deeply hydrating. This light, oil free cream helps to calm sebaceous activity while maintaining the skin's hydration. Exfoliates dead skin cells which along with excess oil can clog pores. Greatly improves skin's texture and appearance. Provides three different pro-retonic acids that provide gradual time released delivery to the skin. Encourages exfoliation, diminishes pore size, fine lines and fades hyperpigmentation. Excellent product for mature skin that has signs of aging, but also is having hormonal breakouts. This soothing mask is formulated especially for sensitive skin and/or irritated skin. Contains oat milk and aloe vera gel to reduce irritation that is frequently caused by wind and sun exposure. This refreshing mask deeply hydrates and nourishes the skin. Anti-oxidants Vitamins A, C & E. Sweet Almond & Safflower Seed Oil deeply hydrate while chamomile calms. Anise soothes and gives this mask its unique fragrance. This gentle water based hydrating mask deeply penetrates and conditions the skin to help restore lost hydration to flaky devitalized skin. Can be left on over night for optimal benefits. This cooling and soothing mask calms irritation caused by acne. Helps to regulate oil production without drying the surface. Deeply cleans the follicles to prevent acne break-outs. Helps to reduce pigmentation caused by post-acne irritation. Aging brings with it a progressive loss in our body’s ability to produce vital organic compounds such as collagen. 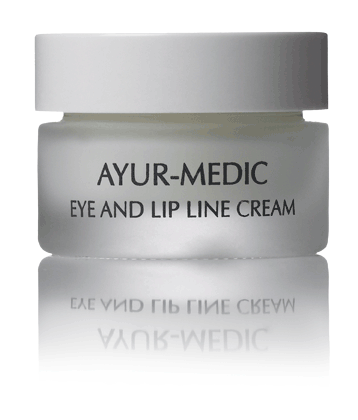 In this innovative product, AYUR-MEDIC has concentrated an arsenal of ingredients to help return a youthful luster to your skin. This non-irritating potent Vitamin C serum combines powerful antioxidants that promote a firmer and more even skin tone. Also, helps to trap free radical activity, reduces breakouts and aids in the reversal of sun damage. This serum contains naturally potent apple stem cells to repair aging skin, a lifting complex for better skin tone, and Rosehip, Argan,and Acai oils along with other extracts to retain moisture in the skin over a longer duration of time. This powerful serum has been formulated to speed recovery from past environmental damage and reduce the signs of collagen degradation. Helps to boost the skins repair capacity by providing components that promote healthy skin function and overall resilience. 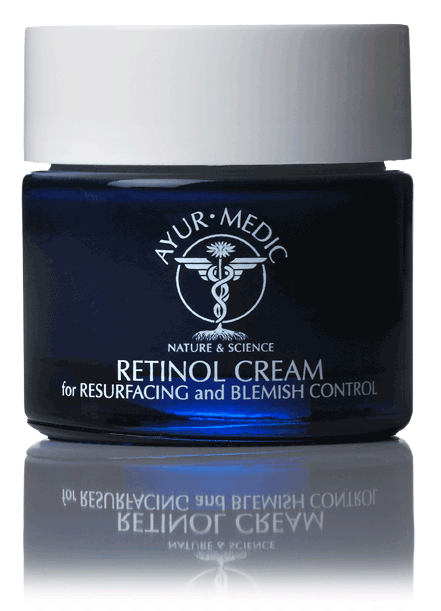 Especially formulated with peptides, retinol and vitamins A, C & E to help reduce fine lines and wrinkles around the eye and lip area. Recommended for night use. Has 5 technologically advanced natural peptides that improve the eye area by reducing fine lines and wrinkles, contouring and tightening, reducing water retention, lightening pigmentation, activating the elimination of blood originated pigment, hydrating and moisturizing. A Vitamin C lip treatment containing ingredients to moisturize and increases lip volume. It also enhances new cell growth for rosy, healthy lips. This light, non-irritating gel contains a blend of natural ingredients to regulate and lighten skin discoloration. Kojic Acid interrupts the enzyme reaction in melanin production, while Glycolic Acid aids in its penetration. Lightens the skin without harsh bleaching agents. Use at night. Strict usage of sunblocks recommended. A brow treatment gel that grooms and tames the brows, but also has ingredients that promote healthy brows. Formulated for the delicate, thin skin on the neck and chest. Used nightly, this product will improve flaccid, devitalized skin by restoring connective tissues. Hydroxyproline-C helps in the production of collagen. Anti-oxidant and resurfacing Vitamin C helps heal sun-damaged skin. This unique formula is clinically proven to reduce wrinkles and increase collagen synthesis. Dramatically improves skin tone, elasticity and the appearance of the skin. Greatly reduces color and appearance of stretch marks. 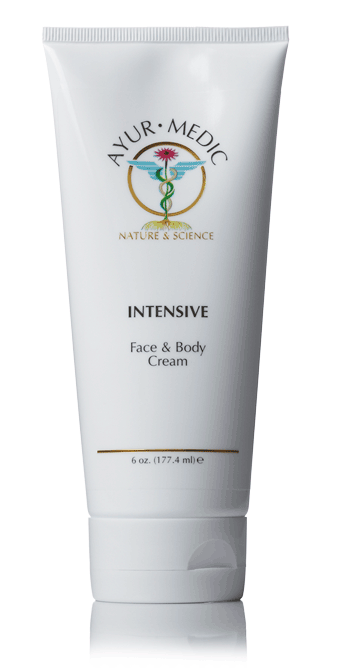 For use on any area of the face and body where regeneration is needed. This distinctive formulation has the latest technology to protect the skin from premature aging caused by exposure to UV light. New silky silicone base. This distinctive formulation has the latest technology to protect the skin from premature aging caused by exposure to UV light. This Tinted formula offers fabulously sheer color that matches most skin tones. Raj Kanodia, M.D., a well respected & leading plastic surgeon in Beverly Hills is sought out by patients throughout the United States, as well as around the world. 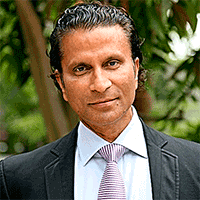 A member of the American Academy of Facial Plastic Surgery, American Academy of Cosmetic Surgery and American College of Surgeons, Dr. Kanodia has published numerous medical articles and is often a guest lecturer at international medical conferences. After studying under a legendary plastic surgeon, Dr. Morey Parkes, he has been practicing his craft for two decades. Employing the unique sense of aesthetics in refining the facial features while preserving the natural beauty, has earned him notable respect among his colleagues. Over the years he has developed a worldwide client base among entertainers, royalties, models and people alike. 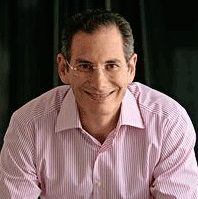 He is one of the world’s most sought after facial plastic surgeons. He performs surgeries at his licensed, elaborate and elegant surgery center in Beverly Hills. Ezra Kest, M.D., specializes in traditional dermatology and cosmetic surgery with a special interest in skin rejuvenation and reversal of skin damage caused by sun exposure. Dr Kest’s emphasis is in how to use the latest science to help one’s natural beauty realize its full potential. He is an expert in laser surgery, skin cancer prevention and acne. Dr. Kest has firsthand knowledge of an array of skin conditions, especially those caused by the damaging effects of sun exposure. He is frequently interviewed as an authority in the field of Cosmetic Dermatology by numerous national magazines and television programs. With a combination of outstanding academic credentials and extensive clinical experience, Dr. Ezra Kest is dedicated to teaching patients how to best care for their skin, minimize the negative impact of aging, and prevent the need for major surgical interventions. He is a respected expert on facial fillers, cosmetic facial laser surgery, Botox injections, and minor surgical procedures that treat and reduce the signs of aging.